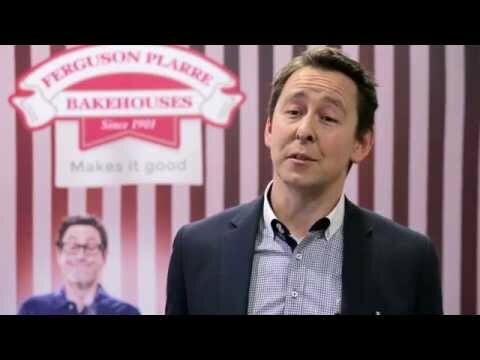 Join Ferguson Plarre Bakehouses in Torquay with a brand new store opportunity! 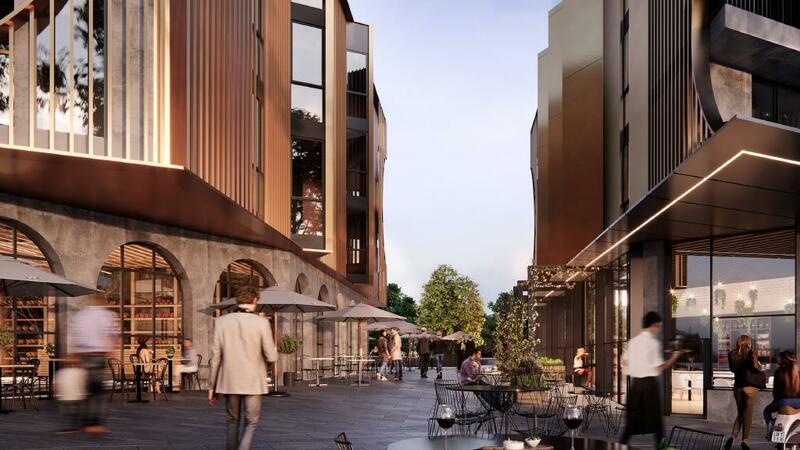 A rare and exciting chance has become available for a local customer centric business person to open their own Ferguson Plarre Bakehouse in the busy Gilbert St precinct. Located in the busiest part of the strip the store has access to a loyal local community and bustling holiday and tourist customer base. 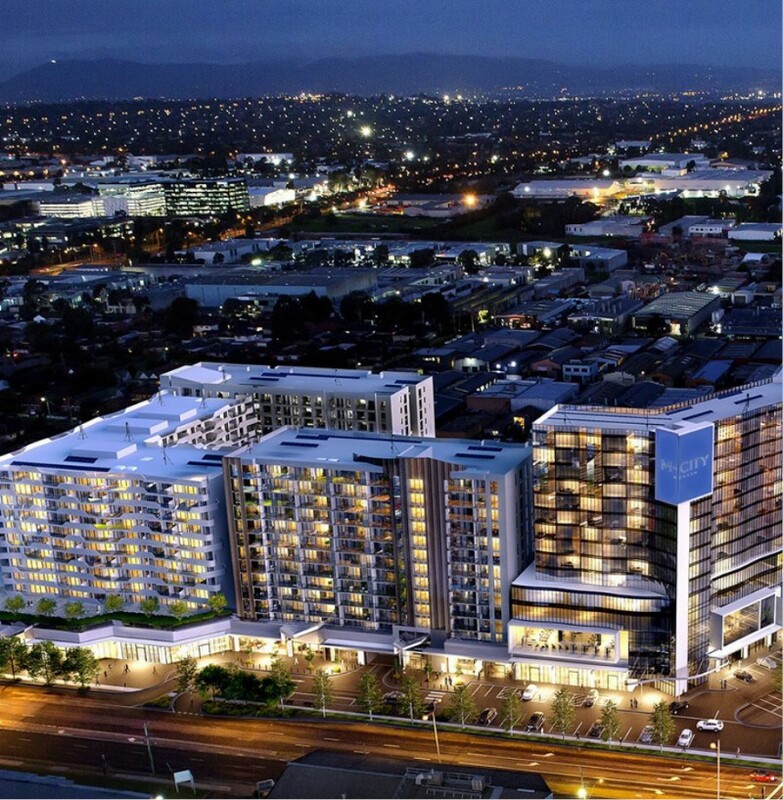 It is conveniently situated across from the supermarket car park with abundant parking out front as well. With our dedicated in-house marketing team we have substantial marketing support to centrally manage brand image, design and promotional activity. Furthermore we manage significant digital assets on your behalf including our full e-commerce site and social media platforms. These are yours to take advantage of when you join our franchise family. In addition to national marketing, we help you to set up your own local area marketing plan for your specific customer segment and area. Despite the simplicity of our system, there is still a lot to learn about the Ferguson Plarre way of doing things. We have an extensive training program to train you on everything from how to order a celebration cake to food safety and how to use our computerised point of sale system. Your Business Coach will work with you to ensure that your customer service team is trained in every aspect of the in-store customer experience also. Do you love food, people and great coffee? Are you ready to take control of your future and run your own business? If so then we may have the perfect opportunity for you. 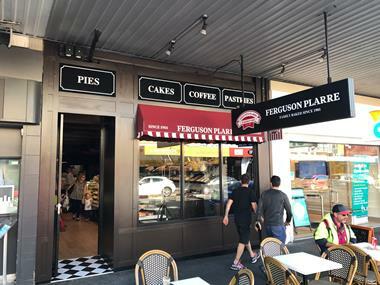 A rare and exciting chance has arisen for a customer centric business person to open their own Ferguson Plarre Bakehouse in the popular Gilbert St Torquay precinct. Take advantage of the local customer following as well as the booming holiday and tourist population. 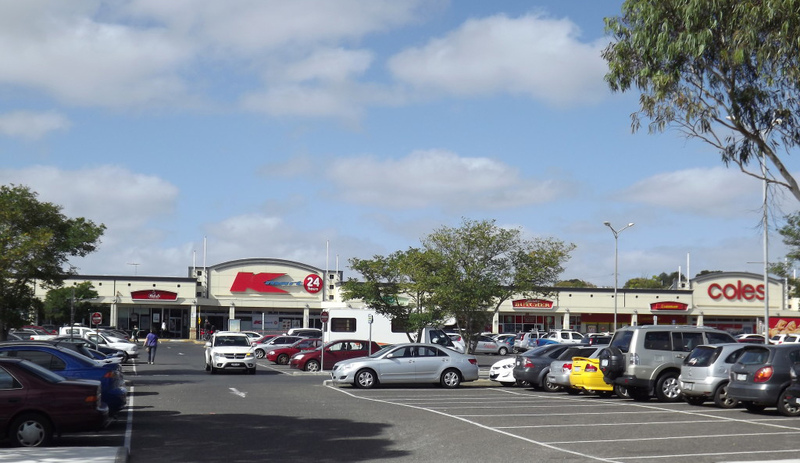 Situated across the road from the supermarket the site has easy access to parking at the doorstep. No baking is required but we are looking for dedicated and customer focused people to join our passionate franchise network. There are no Royalty or Marketing Fees to pay also. 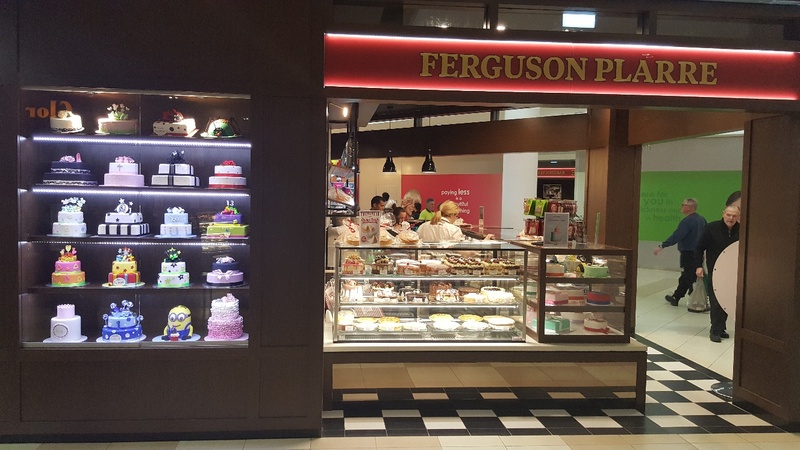 Ferguson Plarre Bakehouses has always been and still is a family owned and operated business. We have a long & proud history dating back to the 1800's. 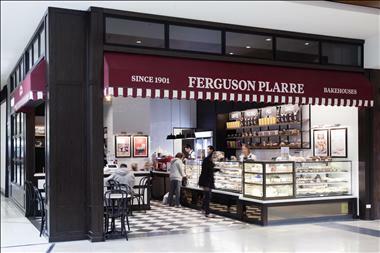 The Ferguson Plarre story commenced in 1901 and both families established themselves as household names in Melbourne. 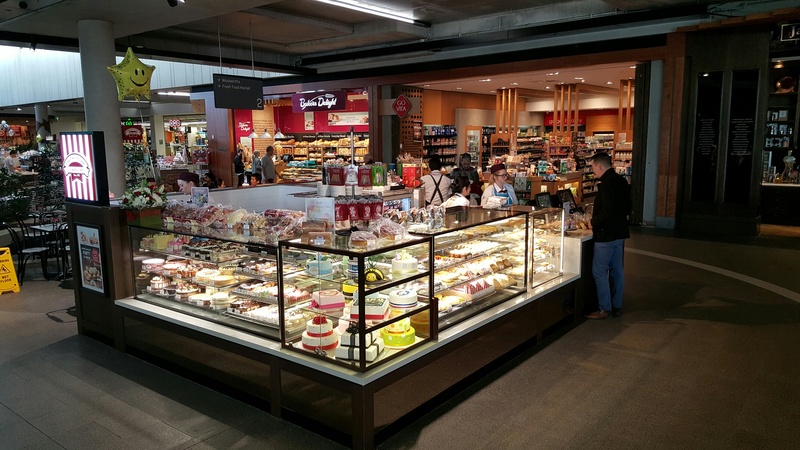 The Plarre family still actively own and manage the day to day running of the business from baking through to retail shop design, operations and bakery franchising. The family continue to embrace their forefather's commitment to quality products, service and innovation. 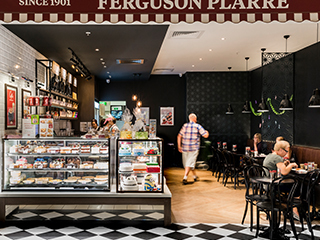 Join Ferguson Plarre Bakehouses at Stockland Traralgon with a new opportunity! Ferguson Plarre Yarra Bend Alphington. A Bakery/Cafe opportunity awaits you. Join Ferguson Plarre Bakehouses in Narre Warren at Casey Central. 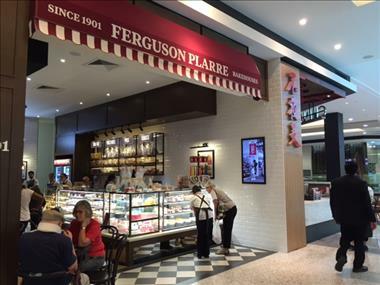 Ferguson Plarre Bakehouses Westfield Doncaster. A new Bakery Cafe opportunity. Join Ferguson Plarre Bakehouses in Oakleigh Central. Join Ferguson Plarre Bakehouses in Belmont Village. Ferguson Plarre Bakehouses South Melbourne. A new Bakery Cafe opportunity.